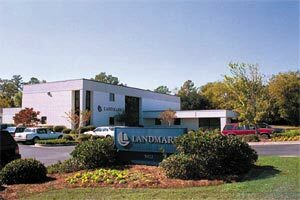 The name Landmark is synonymous with quality, expertise, and service in Southeastern North Carolina. These principles began Landmark almost 4 decades ago. Although Landmark is a large company it is run with hands on commitment to service that you find in smaller businesses. At Landmark Commercial, diversity is our specialty. We now have over 550,000 square feet of commercial buildings available. We have a variety of land holdings as well, developed to meet your company's needs.